Manchester City are dashing out of sight in the Premier League title race this season, having won every game besides two draws so far. However, in today’s FA Cup third round tie at home to Burnley they fell behind to a first half Ashley Barnes strike. City have already lost once this season, although it was in the Champions League group stage in a meaningless game as they had already qualified for the knockout stages. Burnely have been flying high under Sean Dyche this season, safely in the top half of the Premker League table, and once even breaking into the top-4 just a matter of weeks ago. The strong Irish contingent at Turf Moor are helping lead the club to what looks like it could be the finest in the club’s recent history. 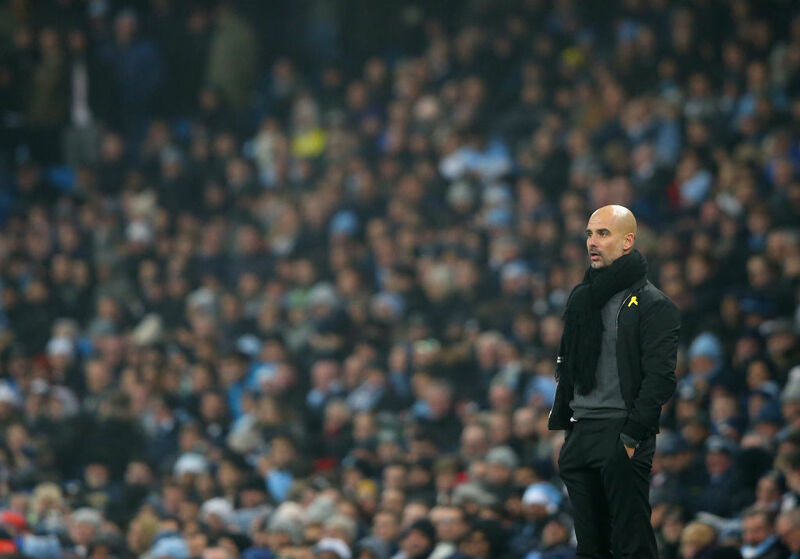 Check out the goal which gave them a shock lead at the Etihad Stadium in the clip below. The ball came to England international John Stones, who is only recently returned from injury, and he failed to deal with it. His completely sliced clearance put Barnes through on goal and he made no mistake, smashing the ball to the net with a thunderous finish. Stones will be grateful for his City teammates Sergio Aguero and Leroy Sane who netted to turn the tie around in the second half. Aguero bagged a brace in the space of two minutes near the hour mark while Sane scored on with 71 minutes on the clock. At time of writing City lead 3-1.